Many in the Western world fear China's growing influence as an economic superpower in the 21st Century, and China Inside Out helps us to better understand China's growth, and what it means for us. Whether you're doing academic research or you're an artist looking for inspiration or just visual reference, China Inside Out is an invaluable resource. Professor John Thornton and other experts take us on a tour of the future, helping viewers to better understand China's rise to economic power, and how their status in the 21st Century will affect the Western world, and the global community at large. Many have reacted to China's growth with fear. 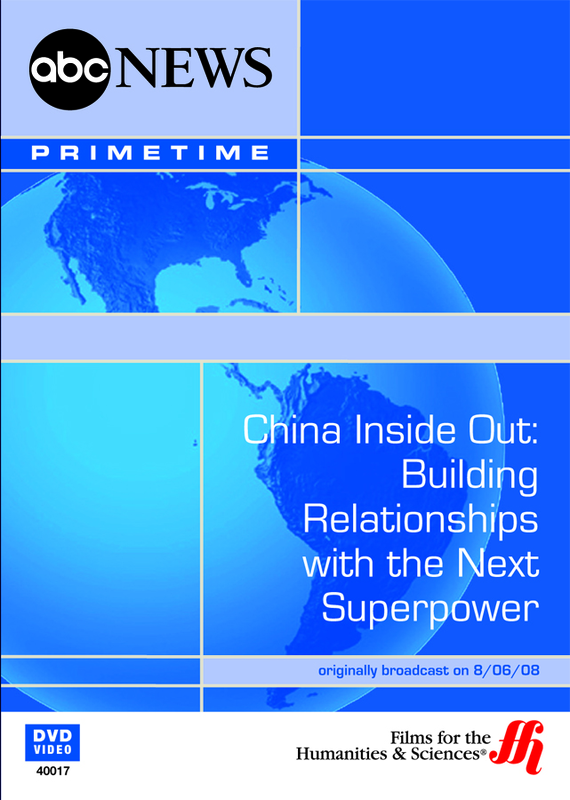 This documentary helps to replace that fear with understanding, and presses the need or the Western world, and the US in particular, to build a better relationship with China in the coming years.